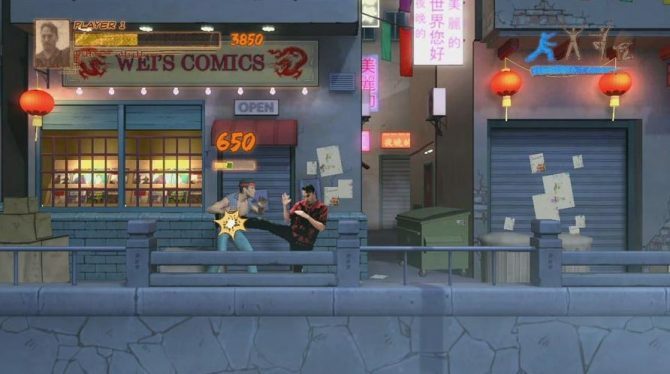 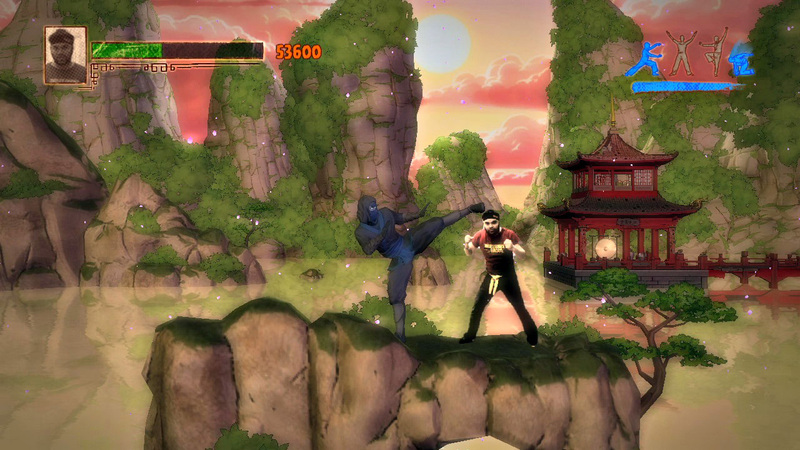 A trailer has been released for Kung-Fu LIVE, an upcoming controller-free fighting game for the PlayStation Network. 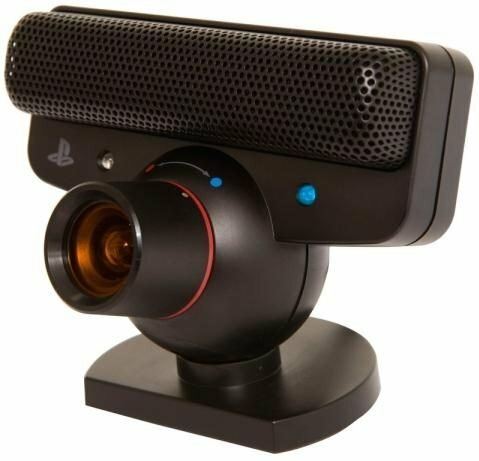 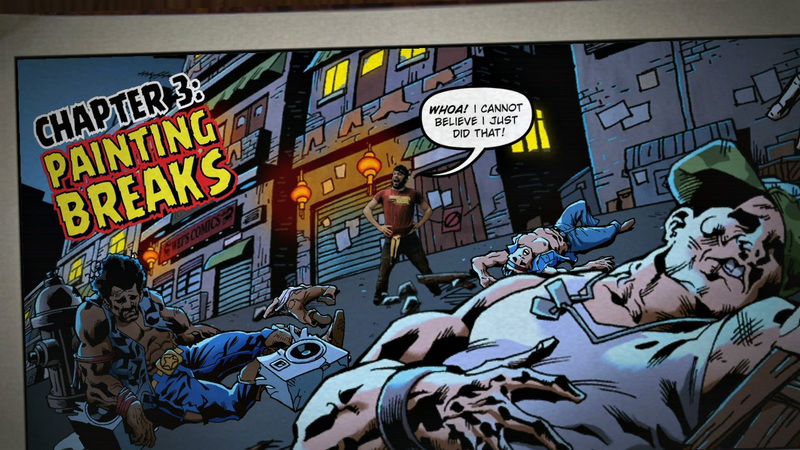 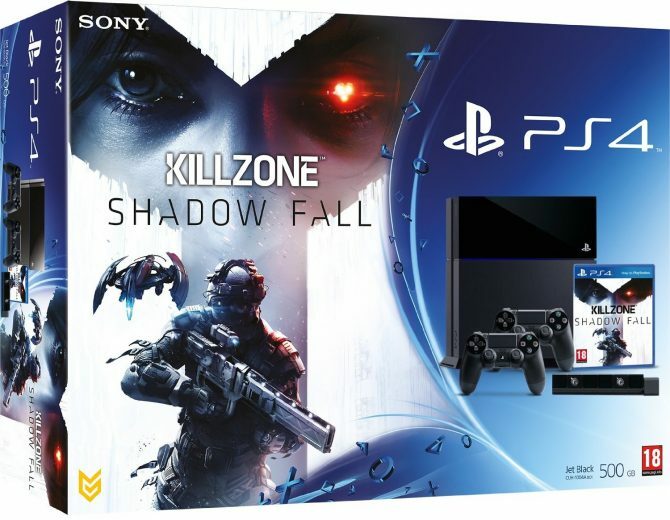 The game will use the PlayStation Eye to scan your body into the world of pulp action comics where you will use whatever attacks you deem necessary to take down your foes. 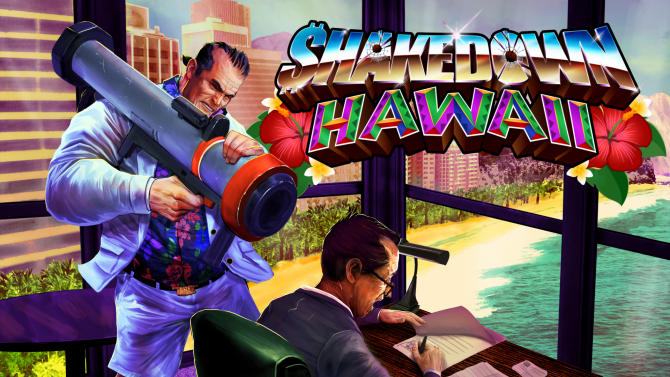 The game looks absolutely ridiculous, and somehow makes that look very entertaining. 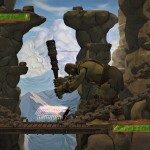 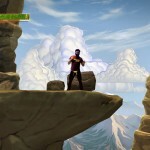 Check out a trailer and some screenshots after the jump. 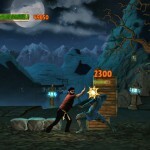 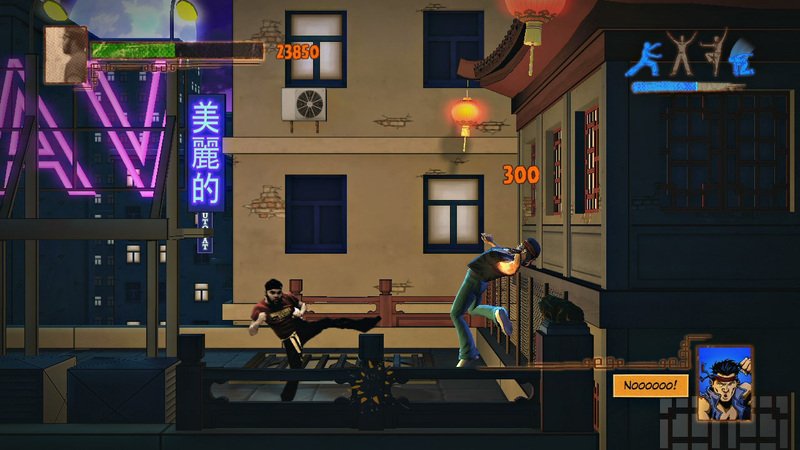 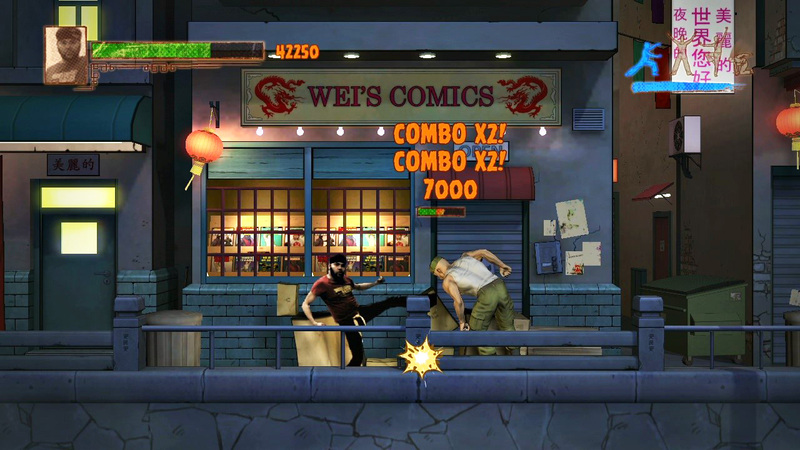 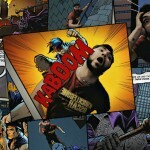 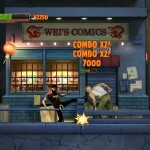 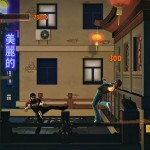 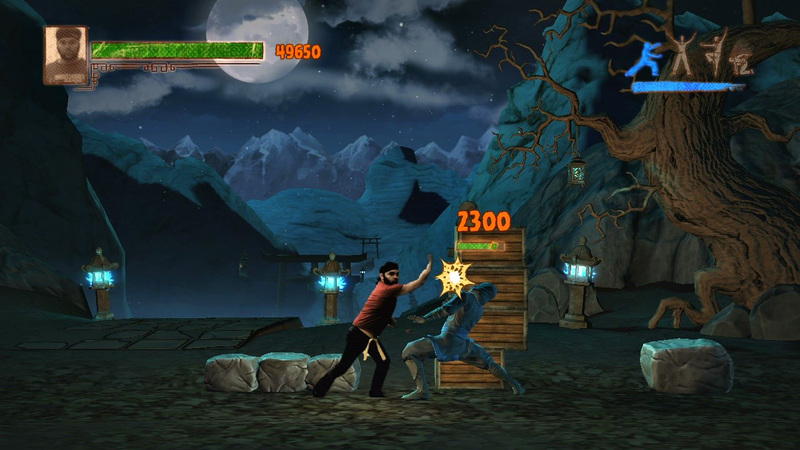 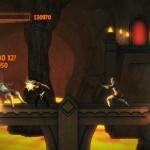 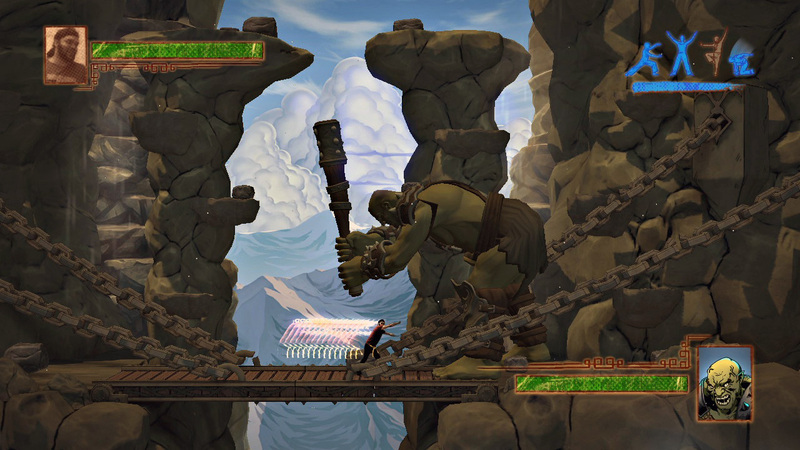 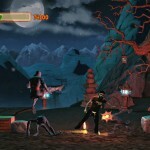 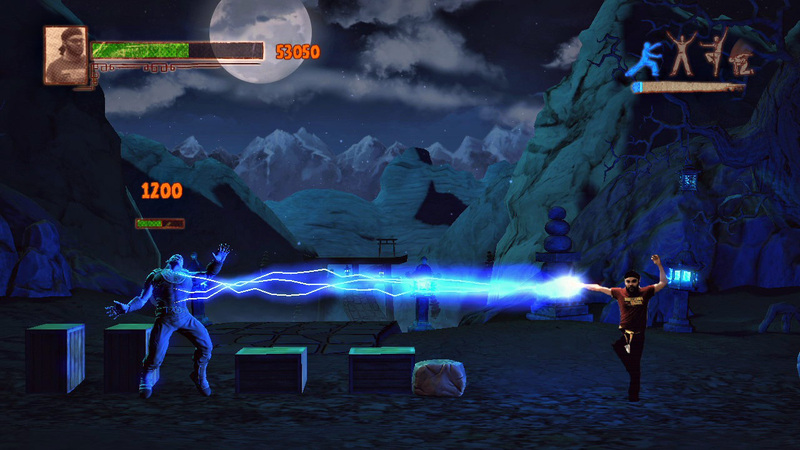 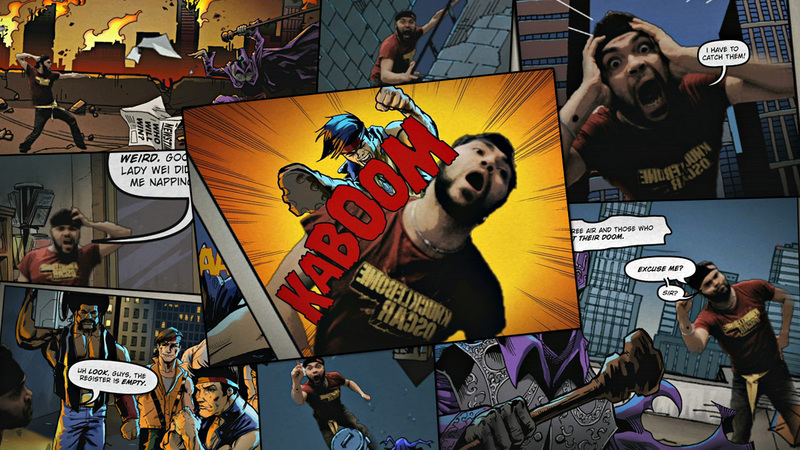 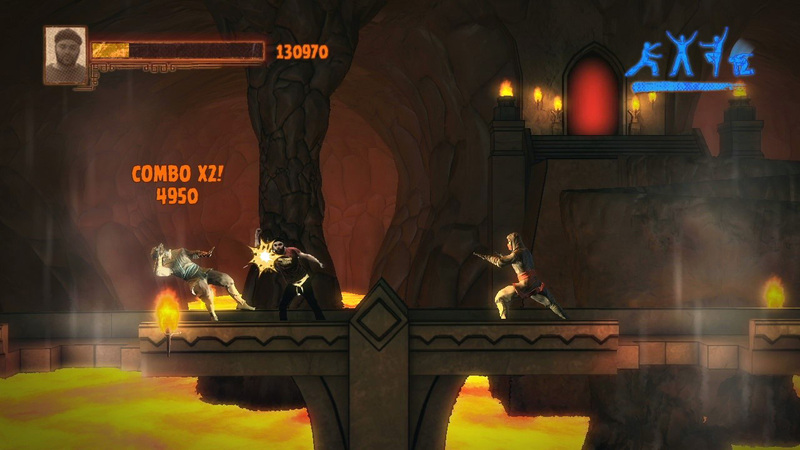 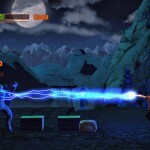 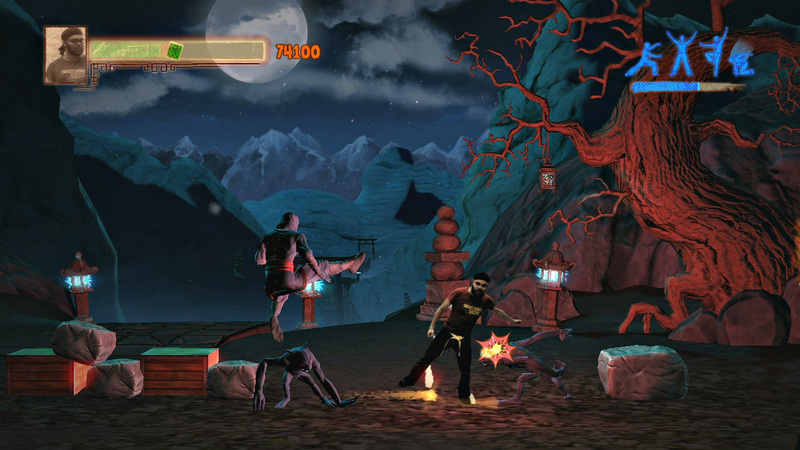 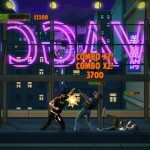 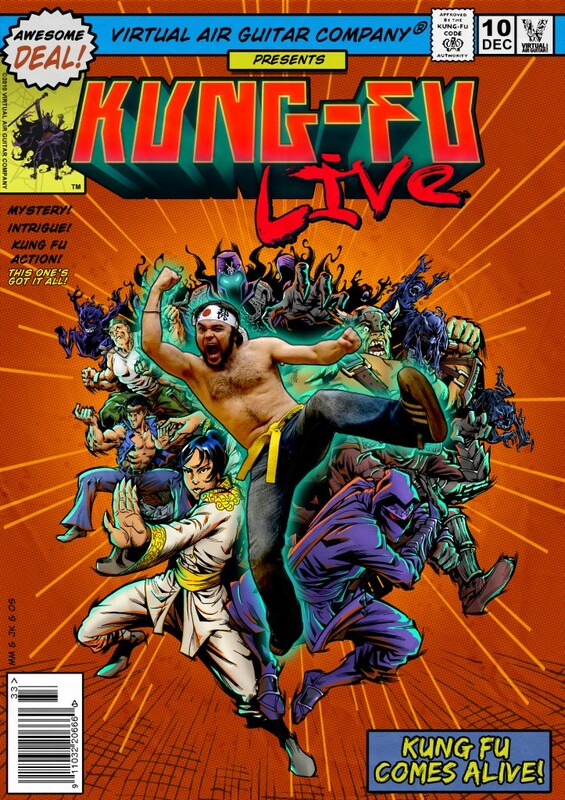 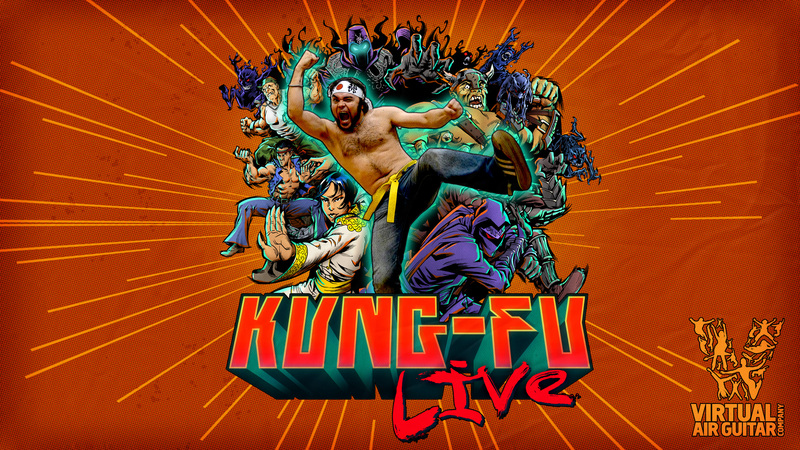 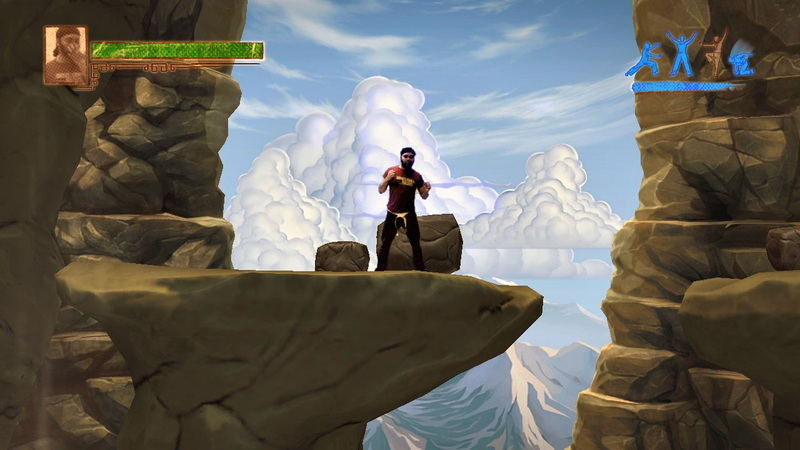 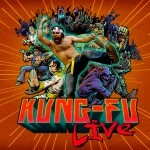 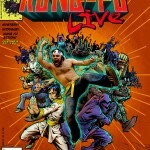 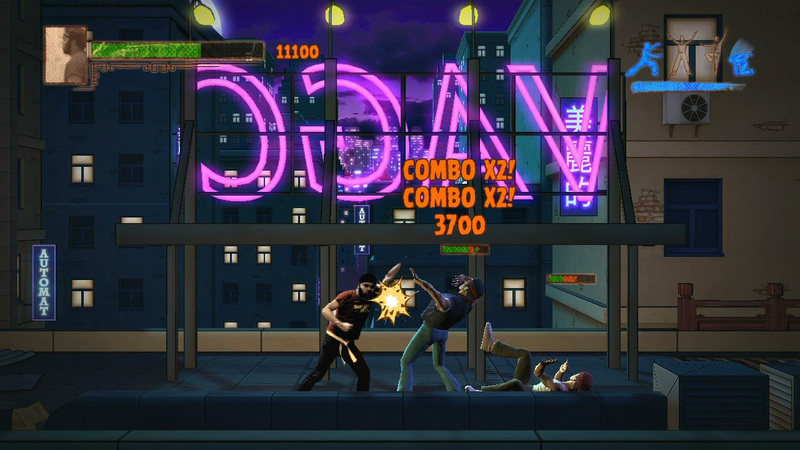 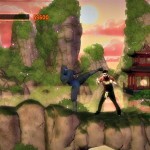 Kung-Fu LIVE will be available December 7th for $14.99 exclusively on the PlayStation 3.